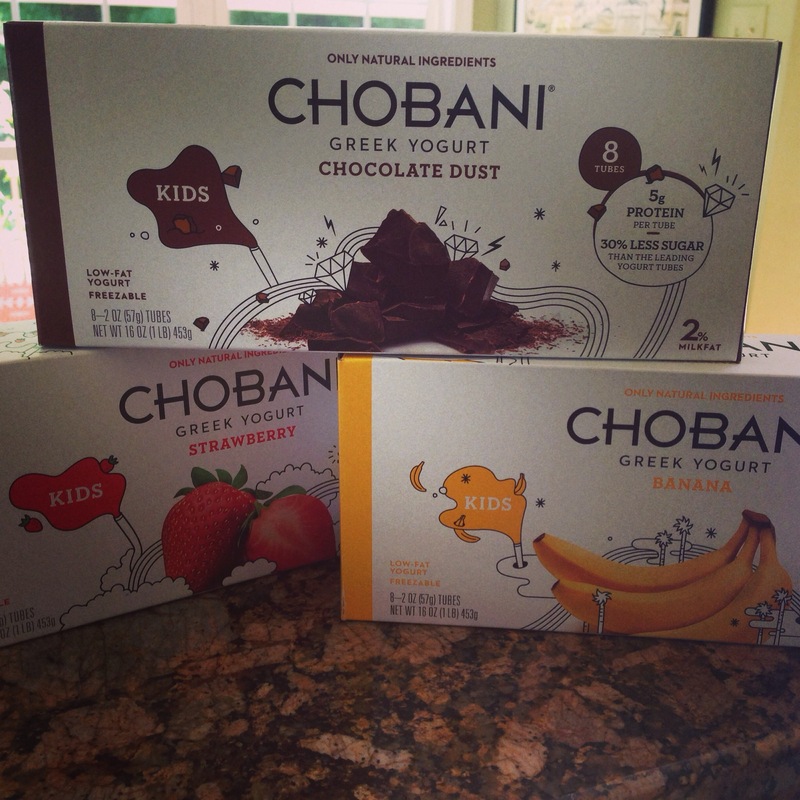 New Greek Yogurt Tubes from @Chobani – Lunchbox Goodness! 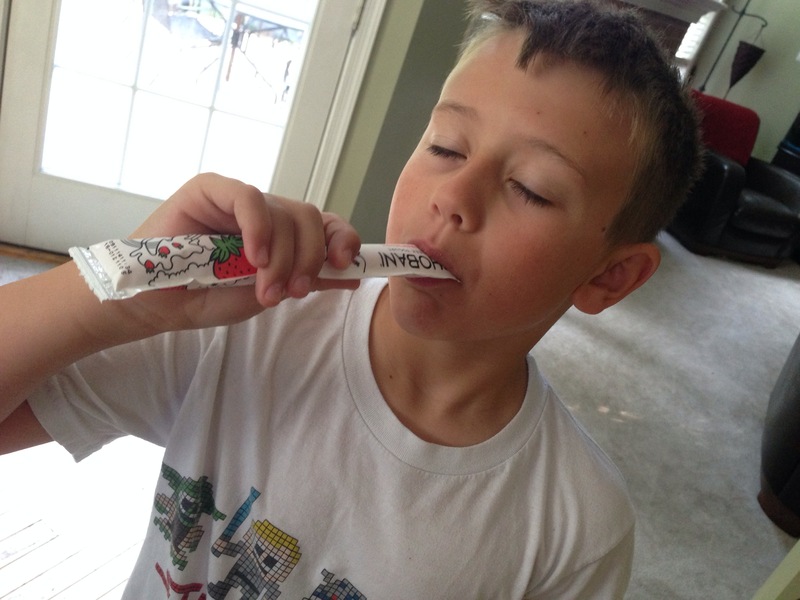 Just in time for back to school, Chobani has launched a new product – Chobani Kids Greek Yogurt Tubes. Look for them at your local grocery store because these are a tasty & healthy lunchbox option for your kiddos. Cole, my greek yogurt fiend, has now tried Strawberry, Chocolate Dust and Banana. Strawberry is his proclaimed best but that’s pretty much his all around flavor for anything like this so I wasn’t surprised he picked that one to be his favorite. There’s also Grape & Watermelon. Chobani Kids Greek Yogurt Tubes have 30% less sugar than leading greek yogurt tubes and there’s 5g of protein in each tube. Check your local grocery store for these soon and put ’em in your kids’ lunch boxes, they will thank you for it!